Sharing from years of experience in the supernatural, Joshua Mills will show you the significance of your atmosphere and how it affects you in a powerful way. 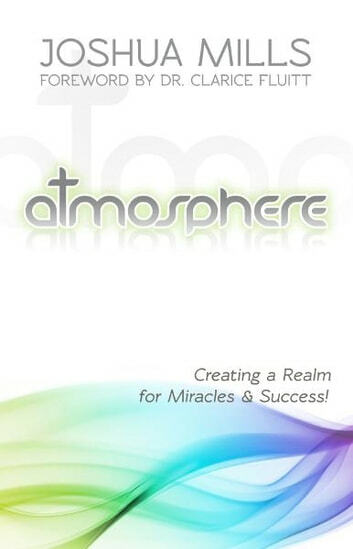 In this fascinating book you will learn how to develop an atmosphere for miracles and success to abound in your life! 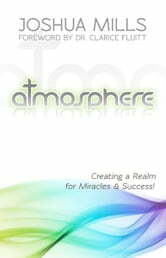 This book Includes the following topics: - 20 Things You Need To Know About Your Atmosphere - Learn The Difference Between Body, Soul & Spirit - Creating A Climate For The Miraculous - The Importance Of Sound, Light & Color -...plus so much more!